Home Medicare Does Medicare Cover Vision, Cataract Surgery or Glasses? Does Medicare Cover Vision, Cataract Surgery or Glasses? In general, routine eye care is not covered by Medicare, meaning you’ll have to pay out of pocket if you visit an optometrist. 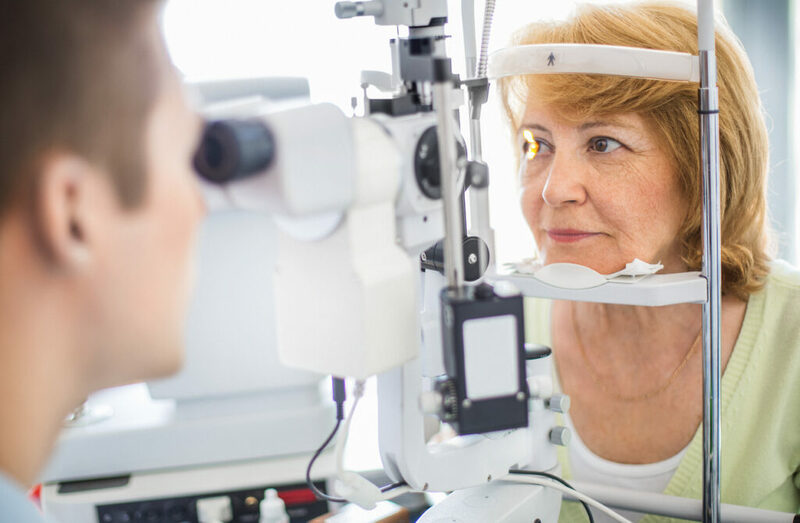 However, if you have a chronic eye condition such as glaucoma or cataracts, certain eye care services are covered with Medicare Part B, including some preventative and diagnostic tests. As regular eye exams fall into the “routine eye care” category, they are not covered by Medicare Part A or Medigap Supplement plans. Medicare Part C, which is also called Medicare Advantage, may offer routine vision benefits depending on the plan, though premiums can be high. Medicare Advantage plans are provided by private insurance companies and combine Medicare Part A and Part B with other benefits. Check the details of specific Medicare Advantage plans for more information on what enrollees are entitled to and what the copayment will be. Cataract surgery is considered a medically necessary surgical procedure and is often covered by Medicare Part B because it is usually an outpatient procedure. You should ask your doctor or healthcare facility in advance if your cataract surgery will be an inpatient or outpatient procedure. How much you’ll have to pay can depend on whether or not you’re an inpatient or an outpatient. You should also ask how much you’ll have to pay for surgery so any costs to you won’t come as a surprise later. What options are available if my Medicare plan doesn’t include vision? If your Medicare plan doesn’t include general vision benefits, you can enroll in a private insurance plan that does, such as a Medicare Advantage plan. Insurance brokers can help you compare different policies and get a better idea of what coverage is available at different price points, or you can search online yourself. If you’re a veteran, you can be enrolled in Medicare and a Department of Veterans Affairs (VA) plan at the same time, though you will have to seek treatment at different facilities. Medicare only covers care at Medicare-approved facilities, while VA plans only cover care at VA facilities. If you meet the criteria required, VA will cover you for routine eyecare and other eye care services, including eyeglasses.